The human-wilderness interface offers some of the most devastating impacts of wildfires, leaving families without homes and communities in shambles. In Episode 13 of We Are Rivers, we explore how fire suppression has triggered today’s newsworthy mega-fires and how intricately connected wildfires are with the health of the rivers we love. The human-wilderness interface offers some of the most devastating impacts of wildfires, leaving families without homes and communities in shambles. 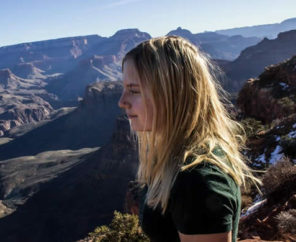 Sophie was lucky, the Lake Christine wildfire ended up changing course a mere 500 feet from her home thanks to the tireless efforts of firefighters and a shift in the breeze. 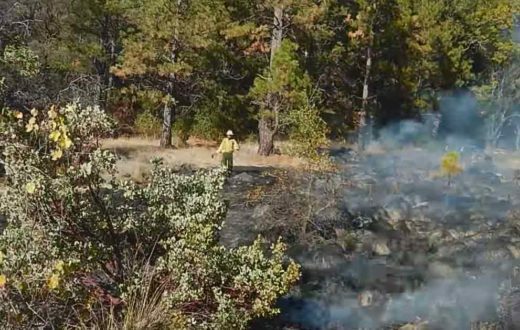 Now that the fire has been directed away from the town of Basalt, it has been allowed to burn in the wilderness until snow falls to extinguish the blaze. 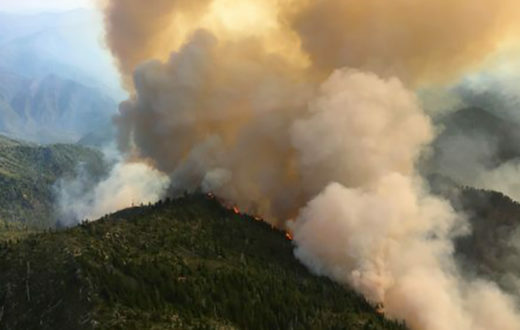 Over 110 wildfires have burned more than 1.8 million acres this year alone, mostly in the west, and despite the natural reaction to condemn wildfires, many forest types actually need wildfire to regenerate growth and support a healthy density of trees. The problem with today’s massive, newsworthy wildfires is that they are usually unhealthy fires, burning too hot and too fast, destroying everything in their path. From the last 100 years of human enforced fire suppression, the delicate balance of forest regeneration has been disrupted, resulting in catastrophic wildfires that have adverse effects on forests, rural/urban communities, and river health. River health starts with forest heath. Uncharacteristically intense wildfires can change the course a river takes, erode its banks, disrupt biological processes, and fill reservoirs with excess nutrients and sediment. 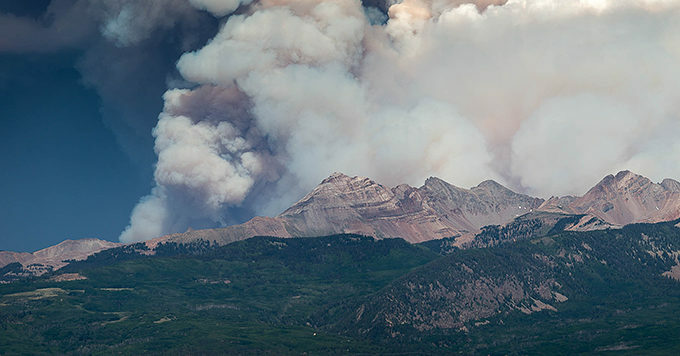 In 2009, The Colorado Statewide Forest Resource Assessment identified 642 watersheds susceptible to high-intensity wildfire. Over half of these watersheds registered a high to very high risk of postfire erosion, impacting vegetation, soils, and water supplies. 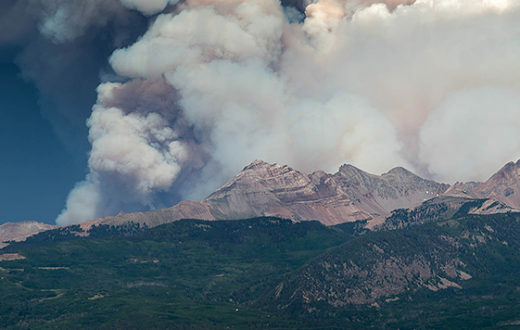 By 2050, Colorado’s fire season is expected to increase by several weeks as the climate further warms, with a potentially dramatic increase in total area burned. With post fire damages ranging from destroyed communities and business closures to loss of natural resources and poor water quality, studies have found that the costs associated with preemptively making forests healthy, and thus less susceptible to fire, are far less costly than post-fire damages. 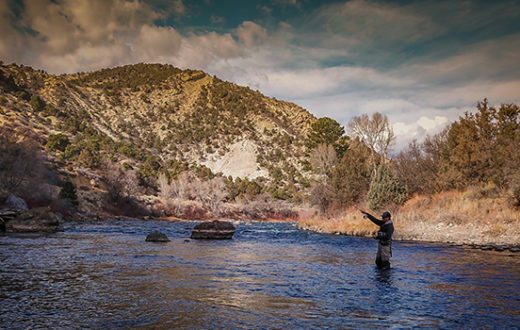 For all these reasons and more, it’s important that all western states develop a strategic plan, like Colorado’s Water Plan, to directly address forest health. Western states must cooperate and align their forest health objectives, as wildfires do not pay attention to geopolitical boundaries. Join us for Episode 13: Flames and Flows – How wildfires Impact Healthy Rivers of “We Are Rivers” to explore how fire suppression has triggered today’s newsworthy mega-fires and how intricately connected wildfires are with the health of the rivers we love.